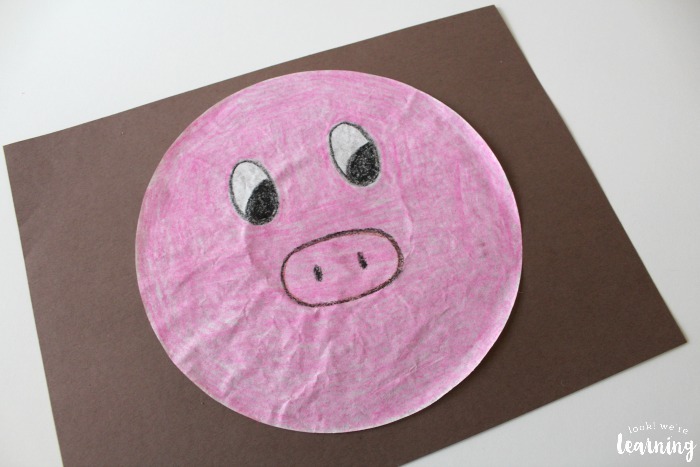 Coffee Filter Crafts for Kids: Coffee Filter Pig Craft - Look! We're Learning! Do you remember the first time you ever visited a farm? I went to a dairy farm on a class field trip in first grade and I was so disappointed. Cows are cool and all, but I wanted to see the pigs! 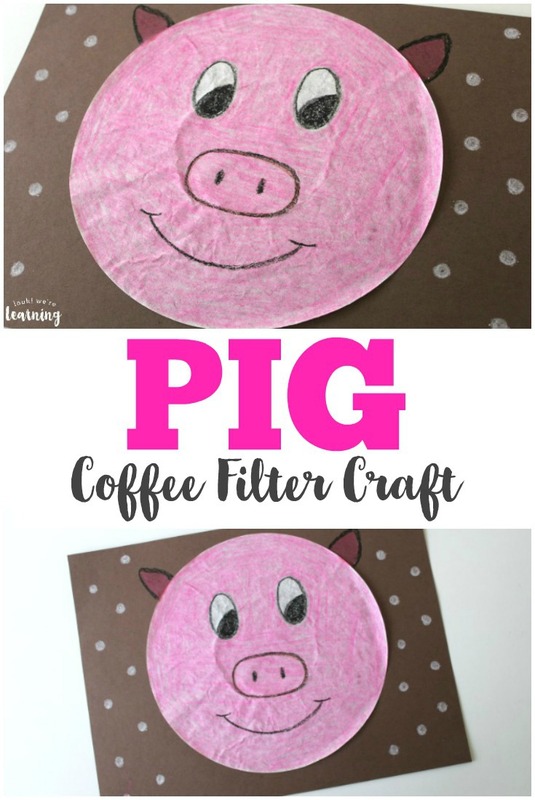 So I wanted to make another one of our coffee filter crafts for kids – a coffee filter pig craft! 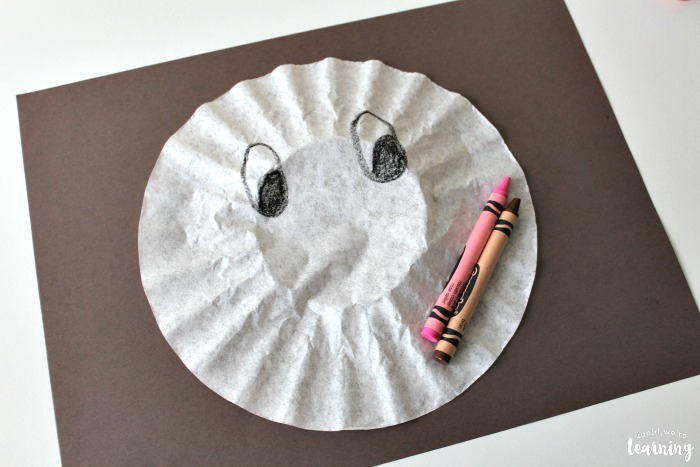 This is a really fun and simple craft to make, so it’s perfect for younger children. 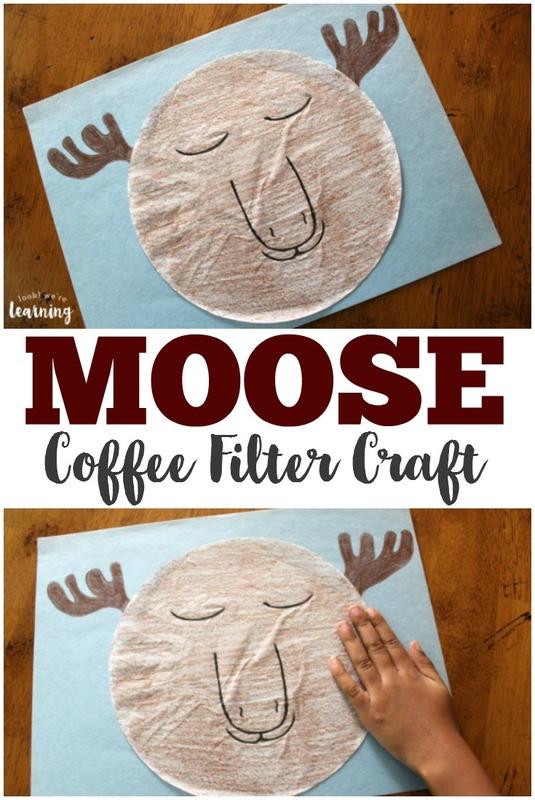 If the kids like this one, they might also enjoy our Coffee Filter Cat Craft or our Coffee Filter Moose Craft! 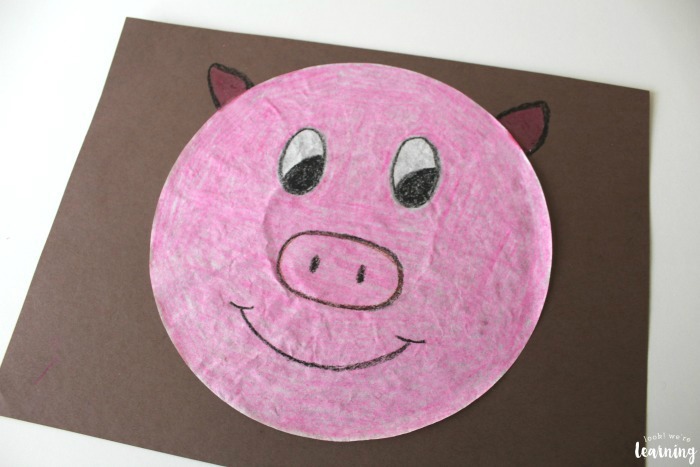 One of the reasons this is a good craft for littles is because there’s no cutting involved. 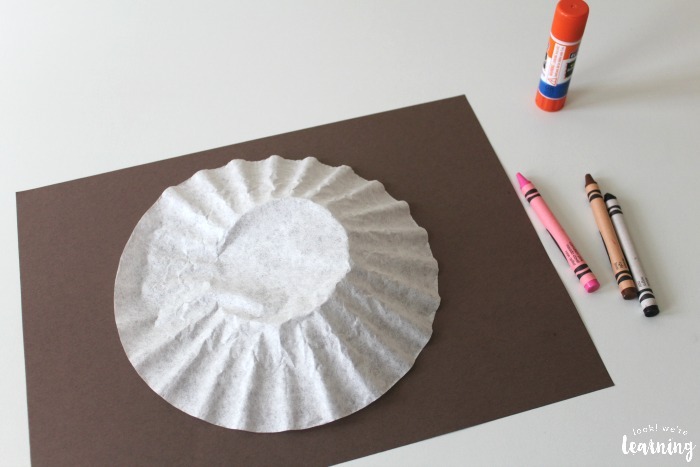 They can use the construction paper and coffee filter as is. Simple! 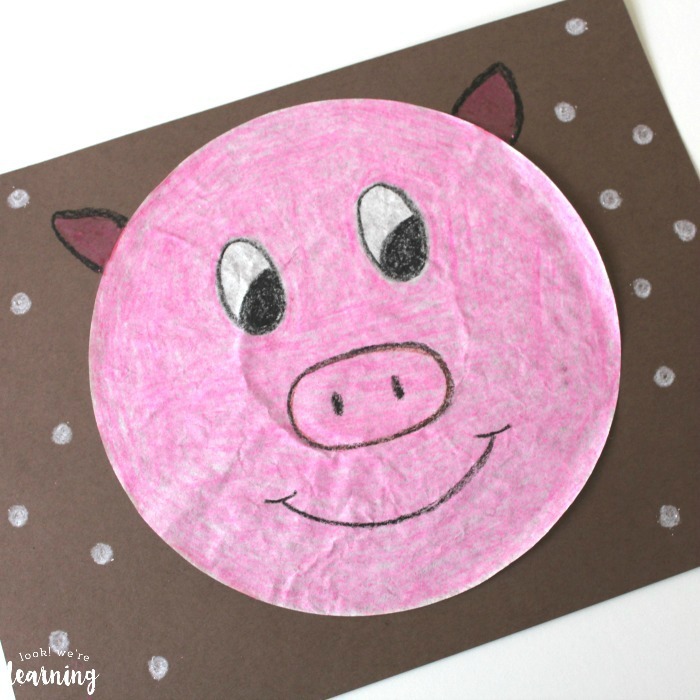 Start by drawing the pig’s eyes. Leave the whites uncolored so they’ll show up well later. 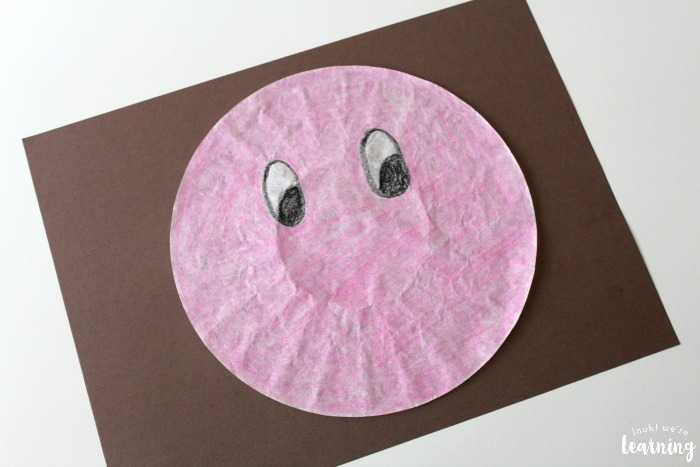 Then color the entire filter pink and glue it onto the center of the construction paper. 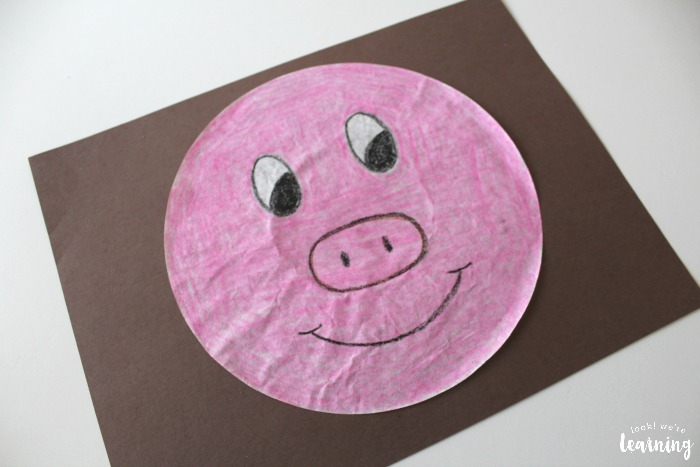 Draw an oval nose with two black slits. I used a brown crayon to lightly draw the oval (just to make sure the shape was right) and then traced over it with a black crayon. 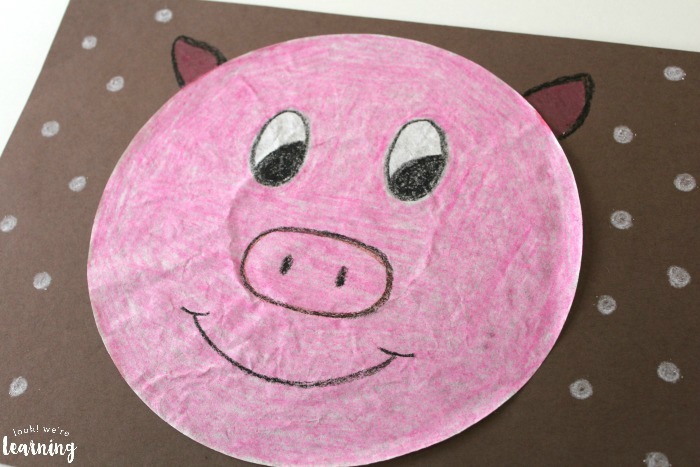 Give the pig a smile. Pigs are happy! Add a few polka-dots and you’re done! Okay, that was really corny. 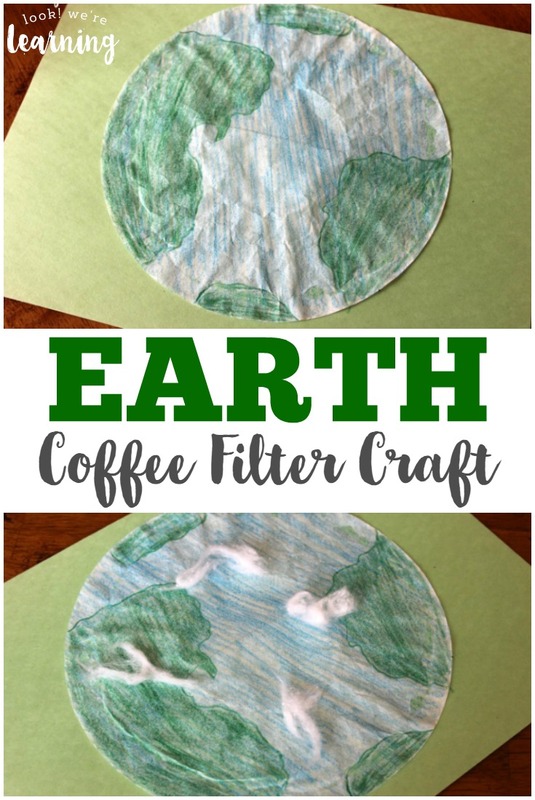 Want to try more easy crafts? Take a look at these projects! 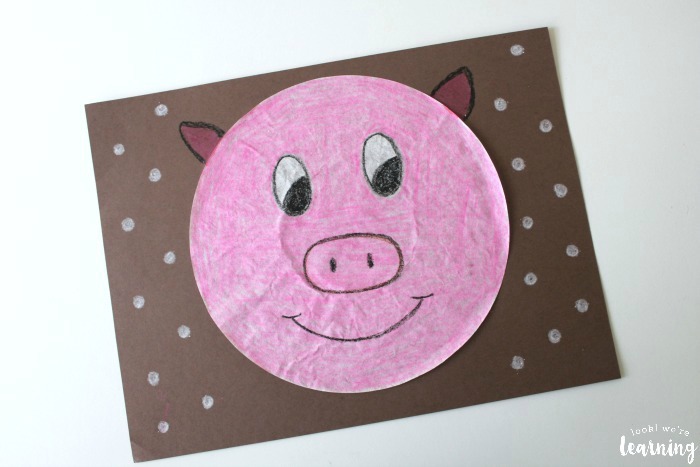 Get more ideas for easy craft projects on my Simple Crafts for Kids Pinterest board!